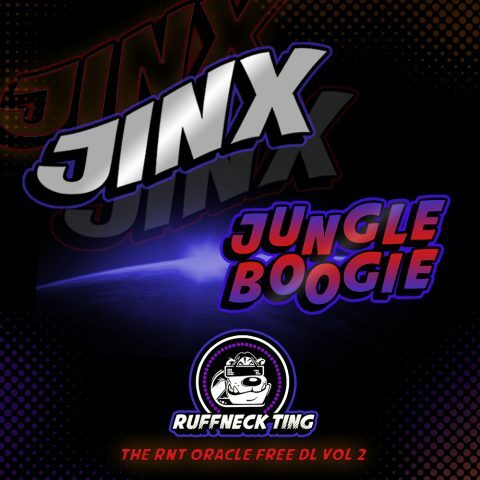 A New Adventure For Ruffneck Ting! 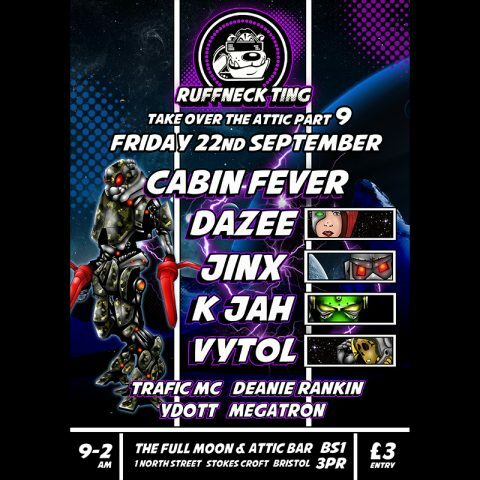 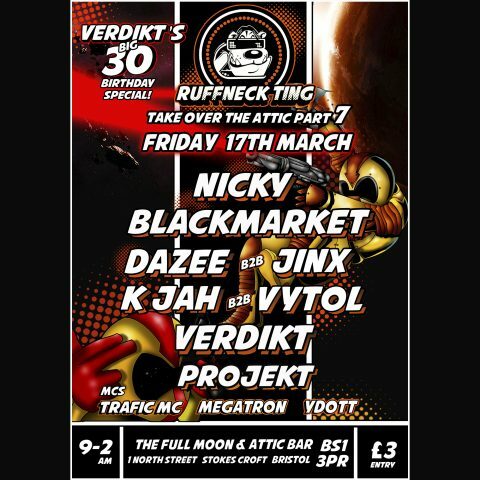 Friday 22nd September Ruffneck Take Over The Attic Part 9! 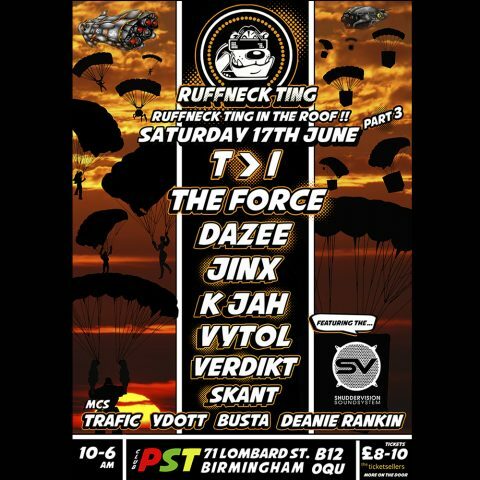 More Ruffness In The Rafters At Club PST Plus Merchandise Give Aways! 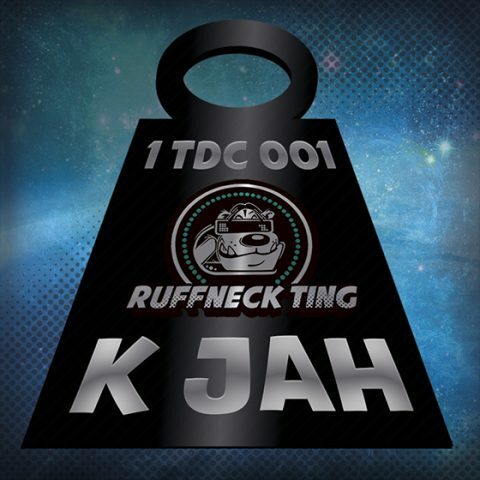 The One Tonne Dub Club Is Here! 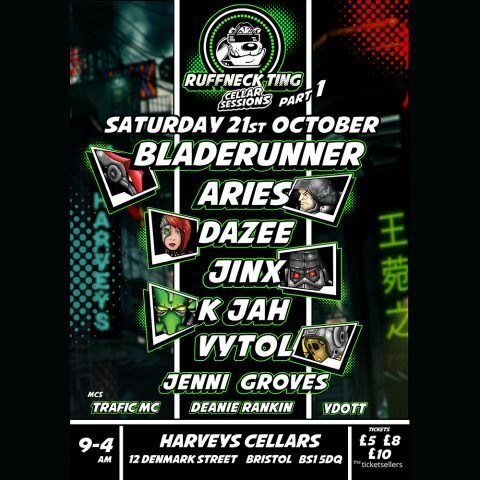 Today, 4th August 2015, we celebrate 22 years in the junglistic game since we started Ruffneck Ting at The Bank pub, Stokes Croft, Bristol!